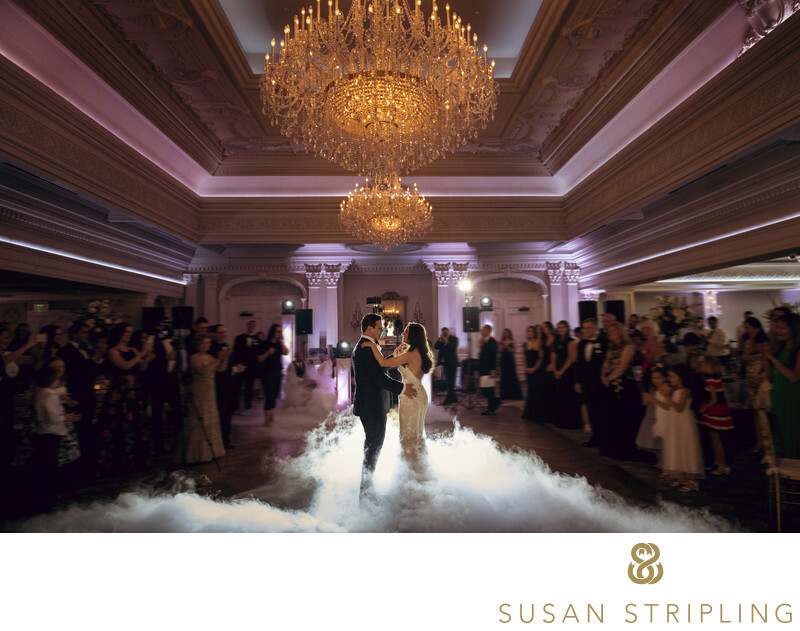 As a wedding photographer based in New York, I often work in New Jersey (and yes, I have a car and no, there is no travel fee to Jersey!). 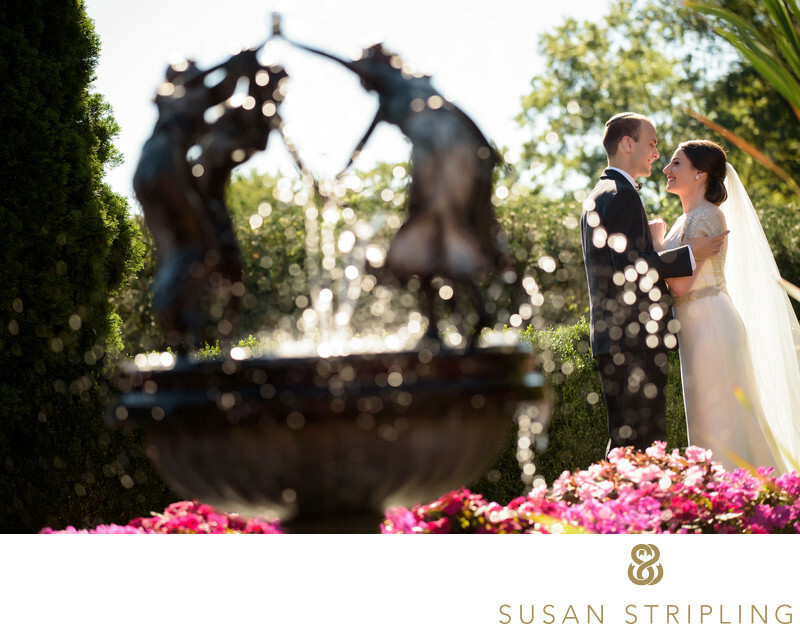 While I am fond of many New Jersey wedding venues, I find the Park Savoy especially fantastic. 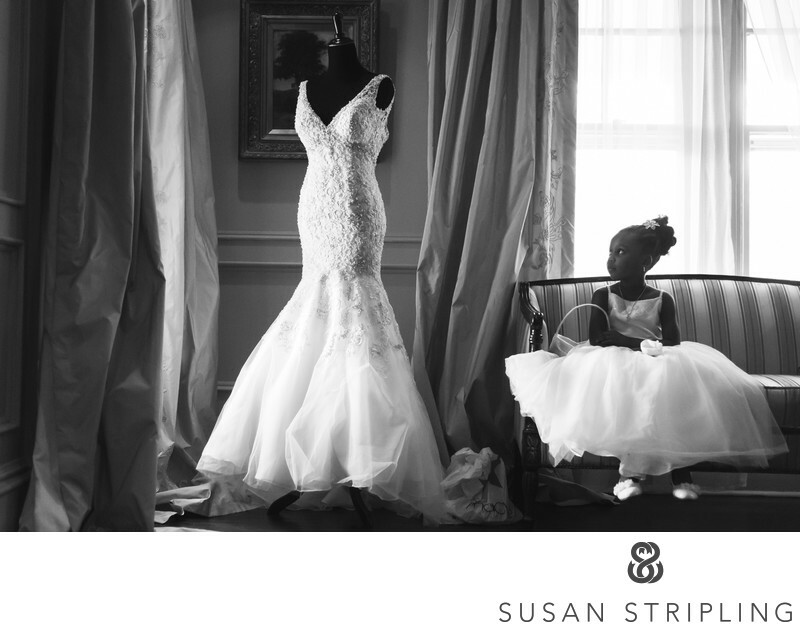 The combination of excellent customer service, a beautiful venue, and wonderful places to take wedding day pictures makes the Park Savoy a solid entry on my referral list! Amongst the many, many things to love about this venue, the opportunities to make gorgeous photographs is way at the top of that list. The getting-ready spaces at the Park Savoy are beautiful. While many "light and airy" photographers might struggle with the juxtaposition of light and shadow in the spaces, I'm irresistibly drawn to it. There is copious window light, even in the darker months of the year. 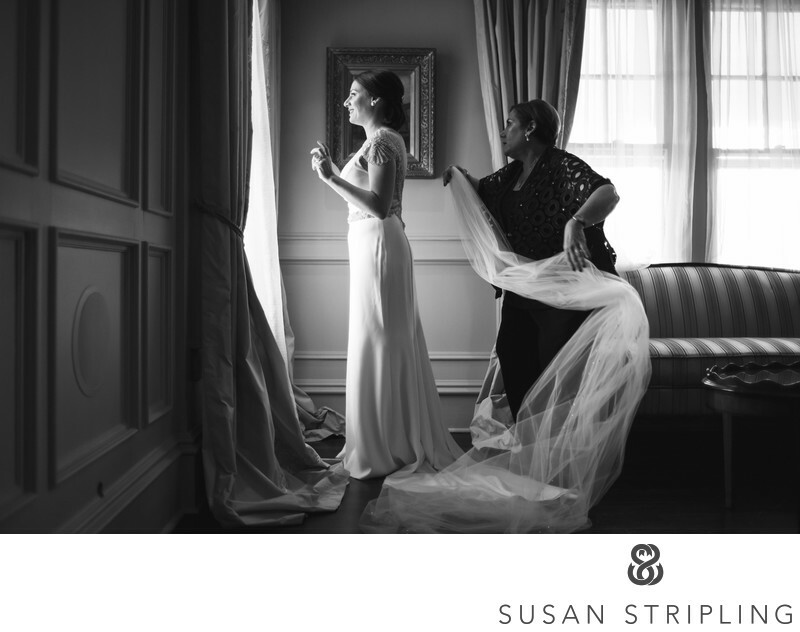 There are amazing opportunities to create dramatic images that help tell the story of a wedding day, using light and shadow to emphasize moments. The outdoor spaces are also a dream to photograph. Whether it’s a delicate sunrise or a golden sunset, there are copious backgrounds to use when taking portraits of the couple, the wedding party, or the families. 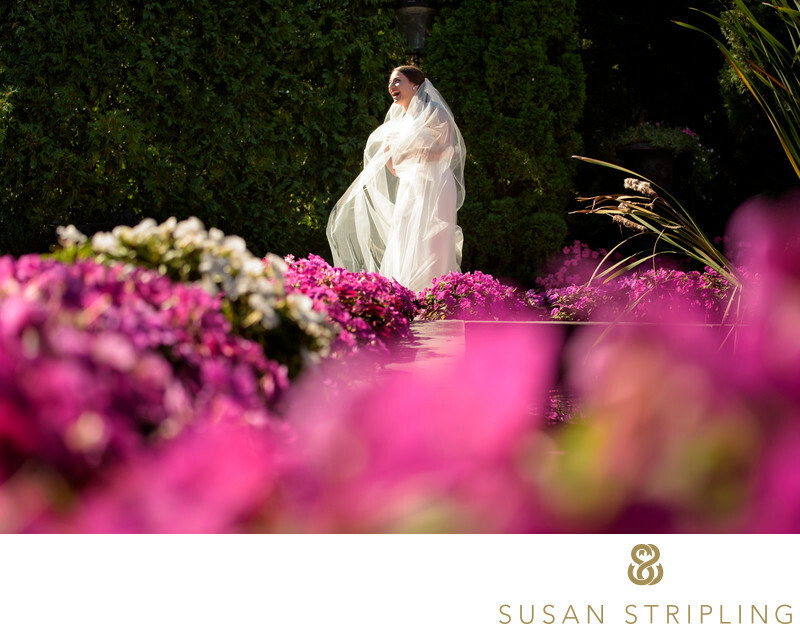 There are meticulously curated gardens, whimsical fountains, truly beautiful areas with brightly dramatic flowers, gorgeous foliage in the autumn months, dreamy backdrops in the snow, and so many places to choose from in the summer with the late sunsets and long days. 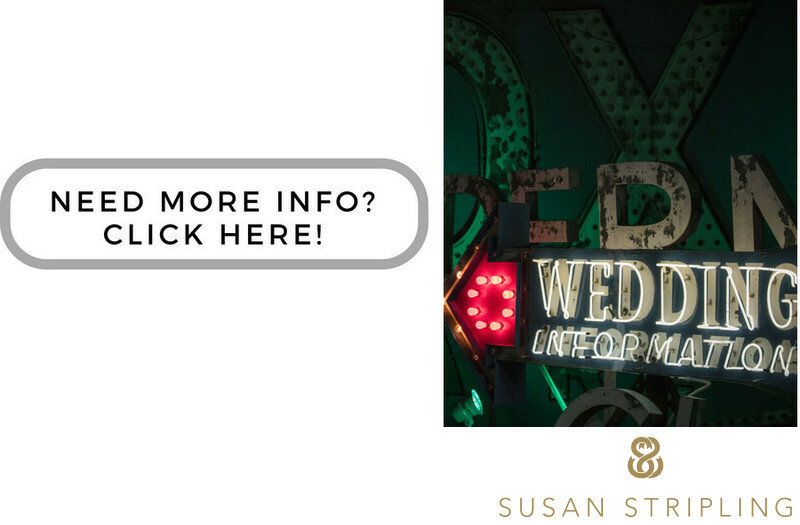 If you're getting married at the Park Savoy, I'd love to talk with you about your wedding photography. 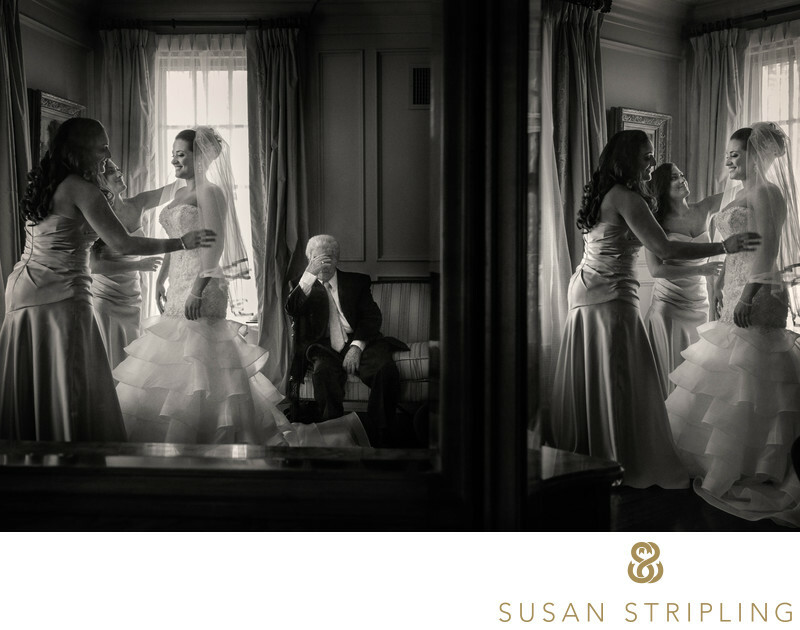 I have photographed many weddings here, and know the venue inside and out. I'd love to hear about your timeline, help you figure out when and where to take your portraits, and hear more about your wedding photography needs. Location: 236 Ridgedale Avenue, Florham Park, NJ 07932. Keywords: Florham Park (54), Park Savoy (54). 1/100; f/8.0; ISO 8000; 38.0 mm.